Call us for the best towing service in Des Moines, Iowa. We provide towing services at affordable prices and do this 24/7. Thanks for trusting us with your towing needs. Welcome to our Vehicle Towing Company. We are cheapest towing company in Des Moines, Iowa. 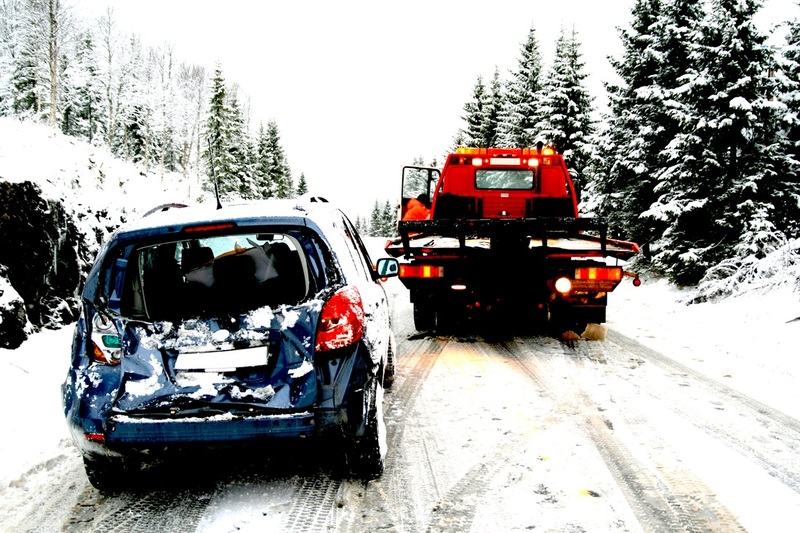 We provide towing services at affordable prices and usually get your car picked up within 30 minutes.